Offers remedies, insights and exercises to help us adapt and survive the upcoming Earth self-healing changes. Our Earth, Gaia, is changing. 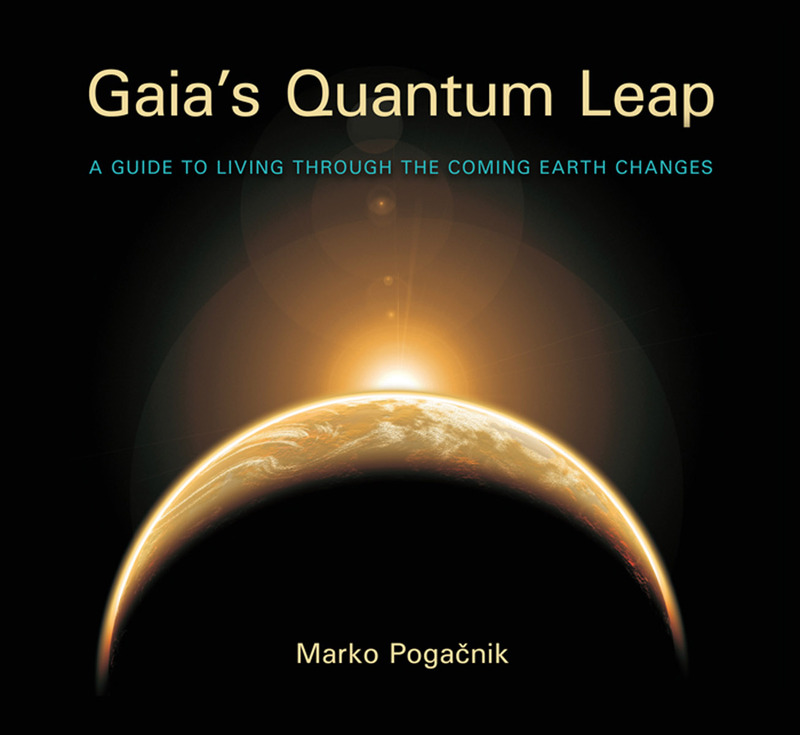 In this book Marko Pogacnik, who has more than thirty years of geomantic and Earth-healing work behind him, has used his deep psychic sensitivity to help us understand and attune to the self-healing process on which the Earth is embarking. Pogacnik explains that we are not facing an 'end of the world', but rather a fundamental change in our environment that will allow the Earth to survive the damage we, humankind, have wreaked on it. Our own inner development is also central, and he offers remedies, insights and exercises which will help us adapt and survive. 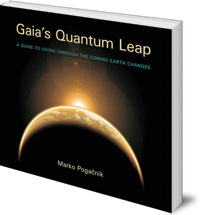 Gaia's Quantum Leap represents the completion of a cycle in Marko Pogacnik's works of admonition to recognize this immense issue and to cooperate in the Earth's and humanity's changes now. Marko Pogačnik was born in Slovenia in 1944. He studied sculpture and acquired an international reputation in conceptual and landscape art before developing lithopuncture, a method of ecological healing for places and landscapes. He is a lecturer at the Hagia Chora School for Geomancy in Slovenia.